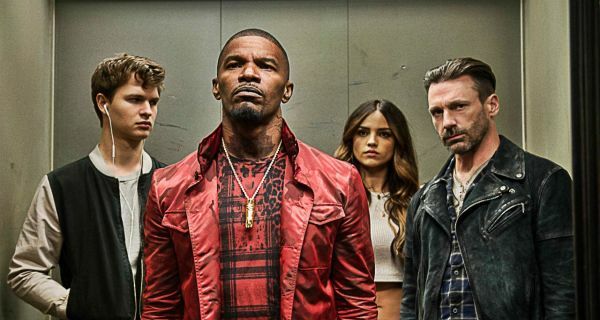 As much as many celebrate Baby Driver as a near-perfect movie (myself included! ), there will always be the little mistakes that get glossed over as the rest of the movie is just that awesome. But comedy channel CinemaSins always reminds us that no movie is truly perfect and has a lot of fun poking fun at all the little things that get missed. And while it's a lot easier for them to tackle bad movies like After Earth, but it gets a lot more interesting when they try to pick at movies everyone loves. This is done in the name of humor and I totally enjoy these things. This video just reminds us of what we miss because of a great soundtrack, snappy editing and excellent directing.